Below is a comprehensive list of hotels in Giggleswick. Use the sort links to refine your search or to find featured accommodation in Giggleswick. Many of our hotels in Giggleswick feature no booking fees and best price guarantee when booked through the Pictures of England website. To list your hotel in Giggleswick, click here. Featuring free WiFi, South Lakeland Leisure Village offers accommodation in Hornby. Blackpool is 41 km from the property. 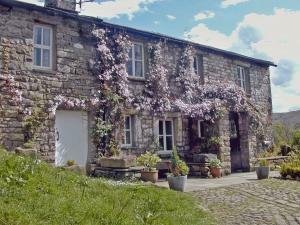 The accommodation is equipp..
Hingabank Cottage is a holiday home with a garden, set in Dent in the Cumbria Region. The property is 35 km from Windermere and boasts views of the ga.. Located in Threshfield, this holiday home is set 44 km from Leeds. The unit is 33 km from Harrogate. There is a dining area and a kitchen as well as .. 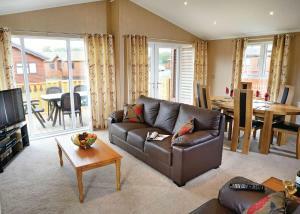 Located in Newton, this holiday home is set 42 km from Blackpool. The property features views of the city and is 44 km from Kendal. Free private parki..
Set in Kirkby Lonsdale in the Cumbria Region, this holiday home is 32 km from Windermere. The property features views of the garden and is 39 km from ..
Orchard Cottage is a holiday home located in Pateley Bridge, 47 km from York. The unit is 36 km from Leeds. 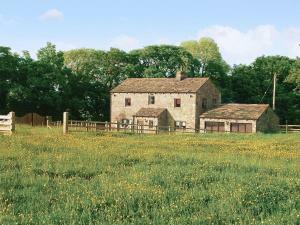 The kitchen features an oven and a toaste..
Pickering End Farmhouse offers accommodation in Hebden, 41 km from Leeds. 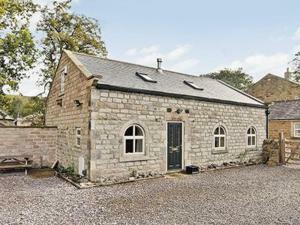 The property boasts views of the garden and is 30 km from Harrogate. 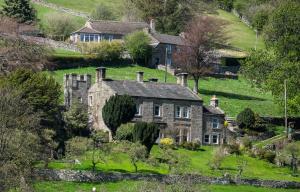 There ..
Delph House offers accommodation in Bolton Abbey, 4 km from Bolton Abbey Estate. It provides free private parking. The kitchen comes with an oven. To.. Featuring a garden, Chapel House is a holiday home located in Foulridge. The property is 46 km from Manchester and features views of the garden. Ther.. 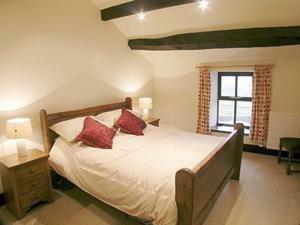 The Mill Lodge is a holiday home with a garden, situated in Bell Busk. The property is 45 km from Leeds and features views of the garden. The kitchen..
Offering free WiFi and a garden, Carus Green Golf Club Townhouse is set in Kendal, 11 km from Windermere. Keswick is 38 km away. Free private parking .. Located 45 km from Blackpool and 23 km from Windermere, Hazel Grove House offers pet-friendly accommodation in Beetham. The property is 30 km from Amb..
Set in Sedbergh, this holiday home features a barbecue. The property is 27 km from Windermere and free private parking is offered. There is a dining ..
Hazel Brow House offers pet-friendly, spacious accommodation for up to 15 people. Free parking and free WiFi is included. Yorkshire Dales National Par..